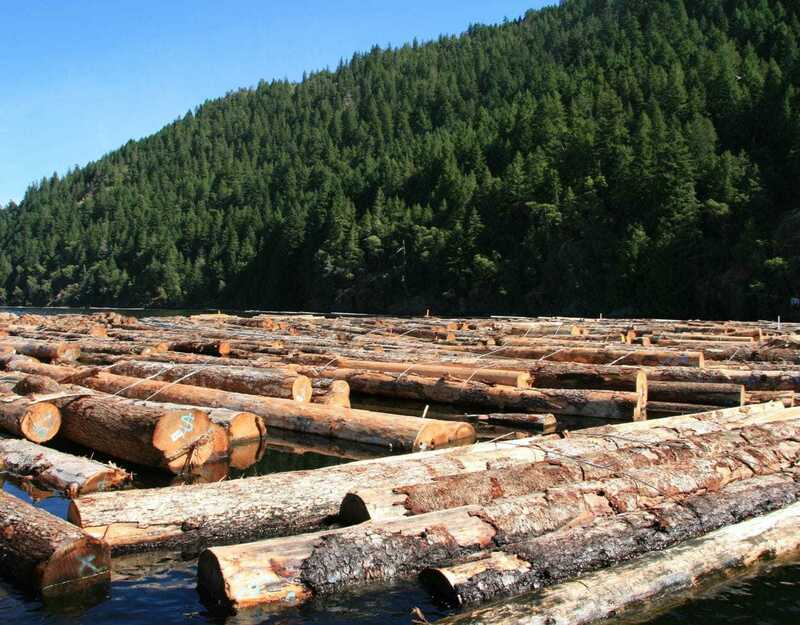 Kermode Forest Products is a manufacturer and re-manufacturer of high quality softwood lumber products. We supply lumber in rough, dry and semi-finished forms. Our markets include North American millwork shops, schools, as well as overseas window, door and furniture factories. We are also a lumber retailer, offering lumber, decking and fencing materials at wholesale prices to the public. 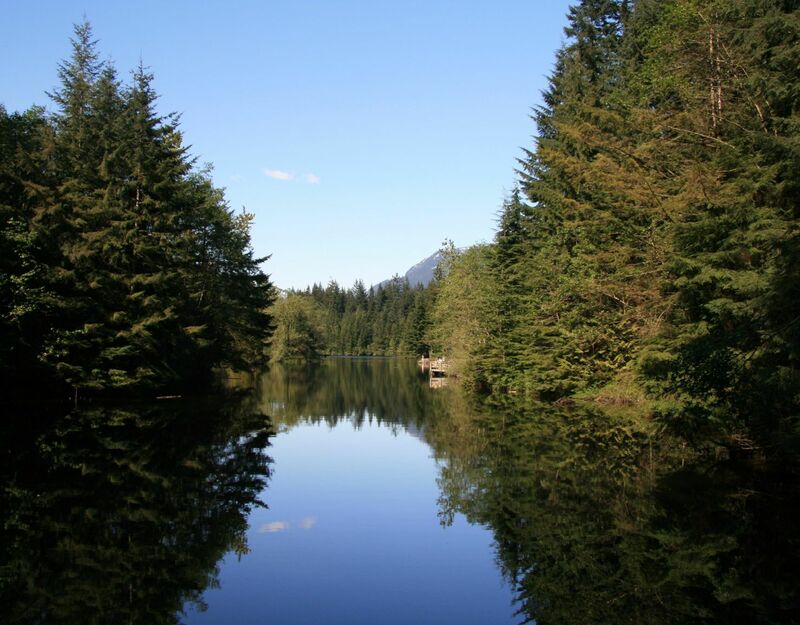 We operate a remanufacturing plant in New Westminster, British Columbia, Canada and this allows us to be able to maintain a high level of quality control. 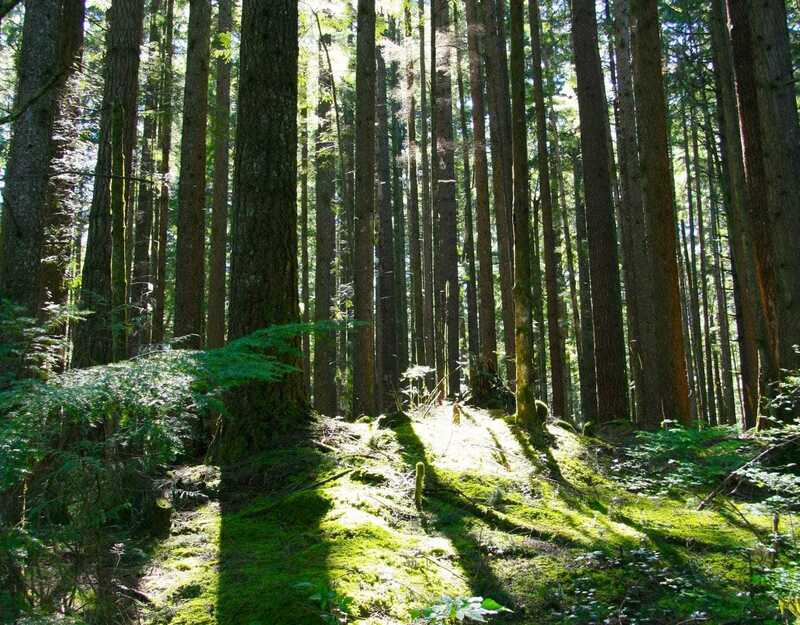 Our log and lumber supply comes primarily from the forests of beautiful British Columbia, where forest management laws are some of the most comprehensive in all the world, with primary concern for our environment and sustainability. The Kermode Bear lives in the heart of the famous great bear rain forest on B.C. 's central coast region. This spirit bear is a rare creature, symbolizing pristine wilderness conservation, sustainability and uniqueness. It is with this spirit of the Great Kermode Bear that we at Kermode Forest Products conduct our business. Our concern for environmental sustainability and quality of products is carefully measured with our relationships with our business friends, customers and suppliers. Copyright text 2015 by Kermode Forest Products Ltd.